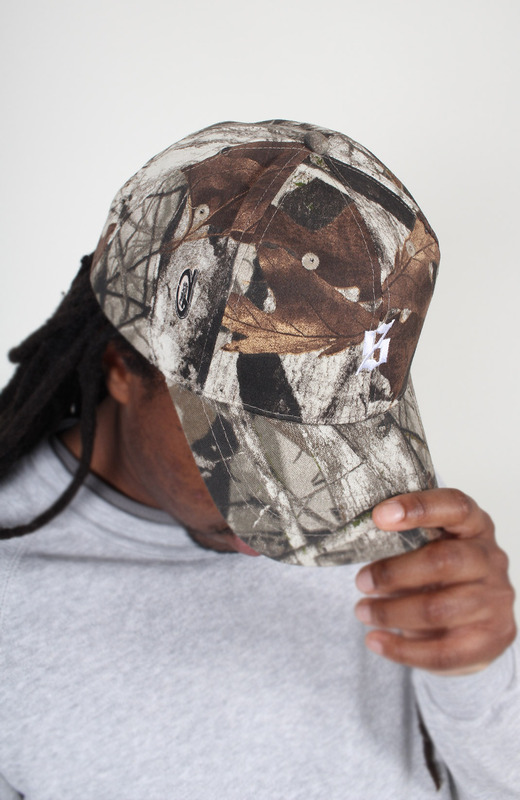 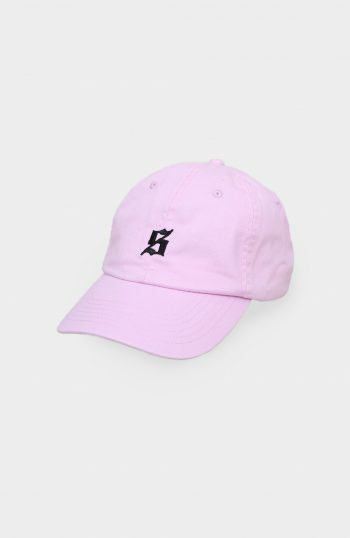 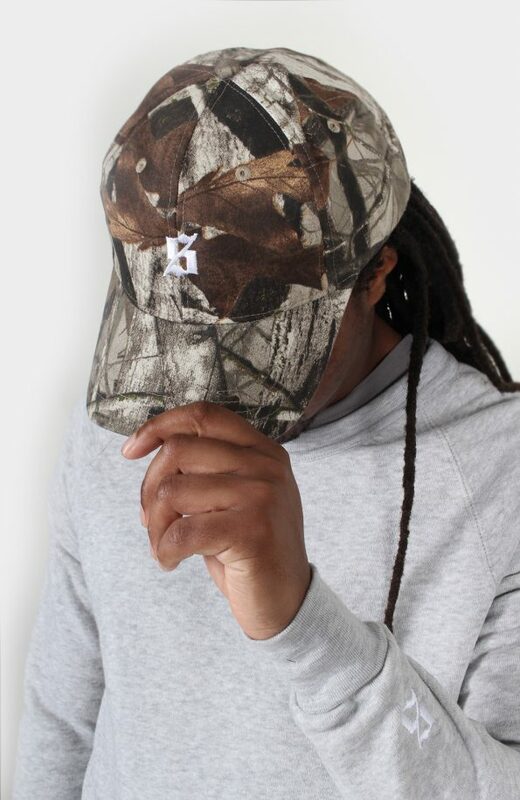 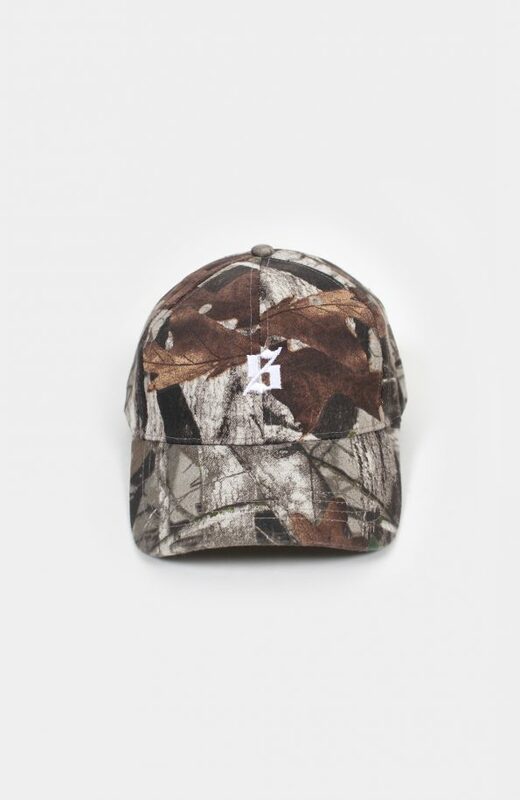 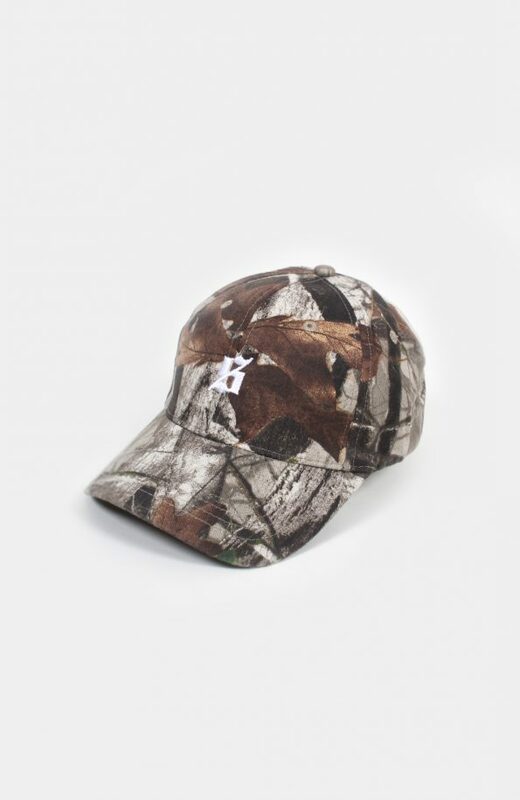 The Set S Logo Cap is one of our most popular pieces and an instantly recognisable symbol for the brand. 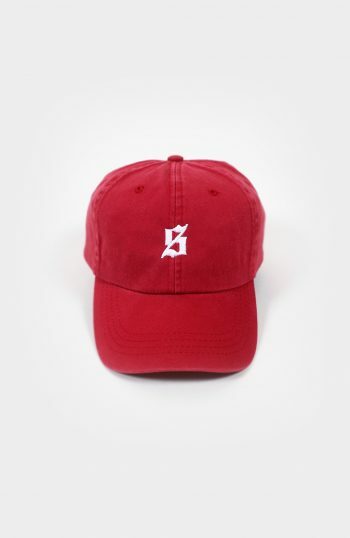 It’s a cap that’s worn daily by our team and even adopted by the likes of both Skepta and Frisco, this simplistic s polo hat is a beacon for the brand with it’s old English S detail. 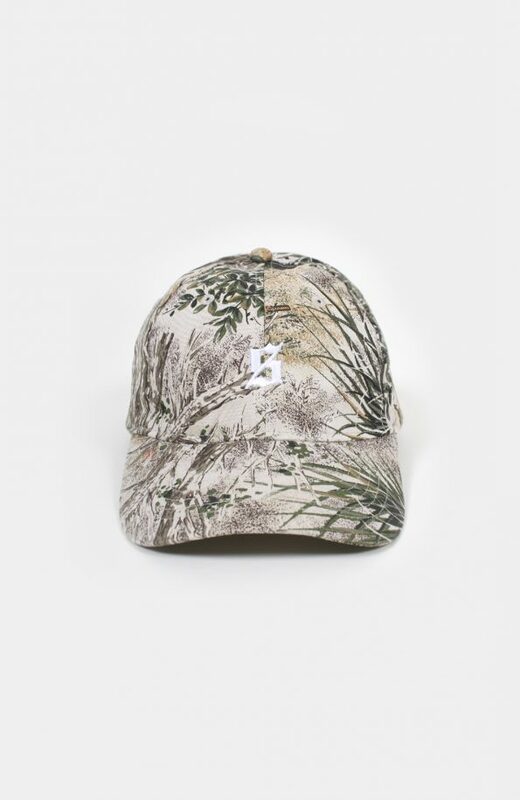 Further features include Real Tree Fabric, adjustable fastening and a gently curved peak. 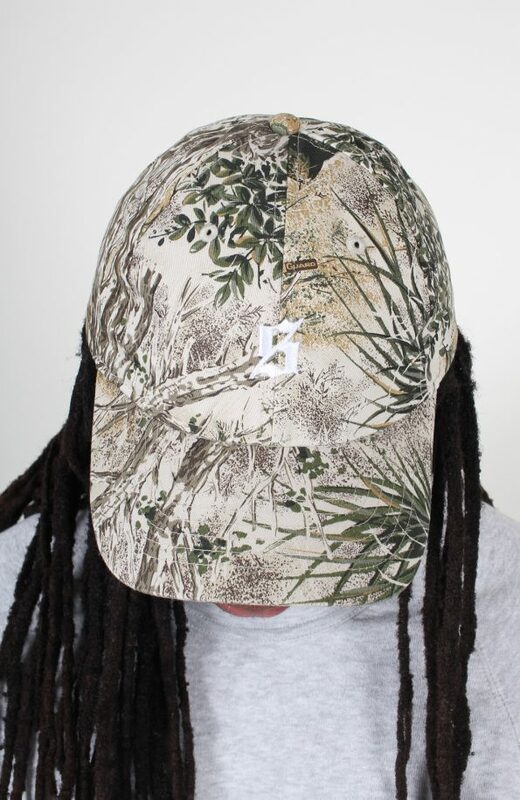 The S Real Tree is a bold accessory and will be the perfect addiction to any outift. 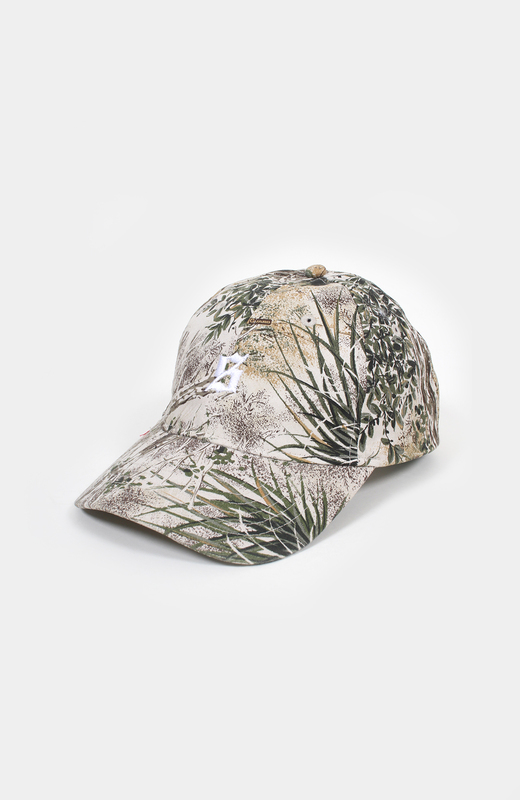 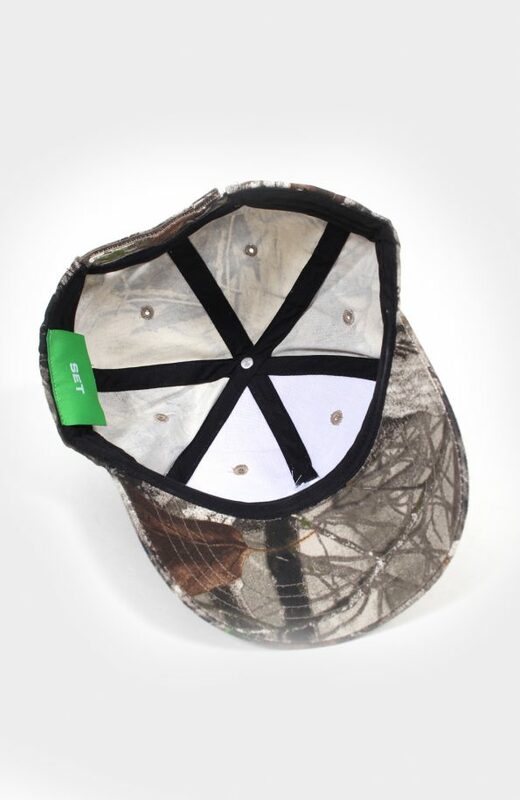 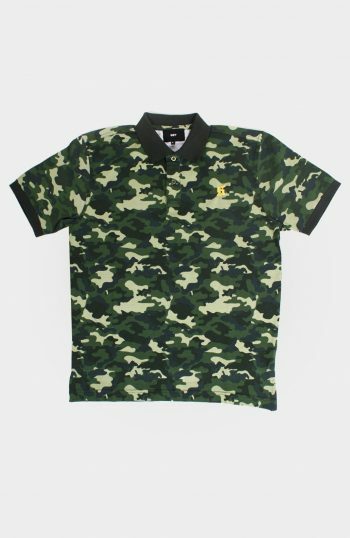 Set Real Tree Polo Cap – A 100% cotton polo cap, with a low profile shape and Fabric Strap. 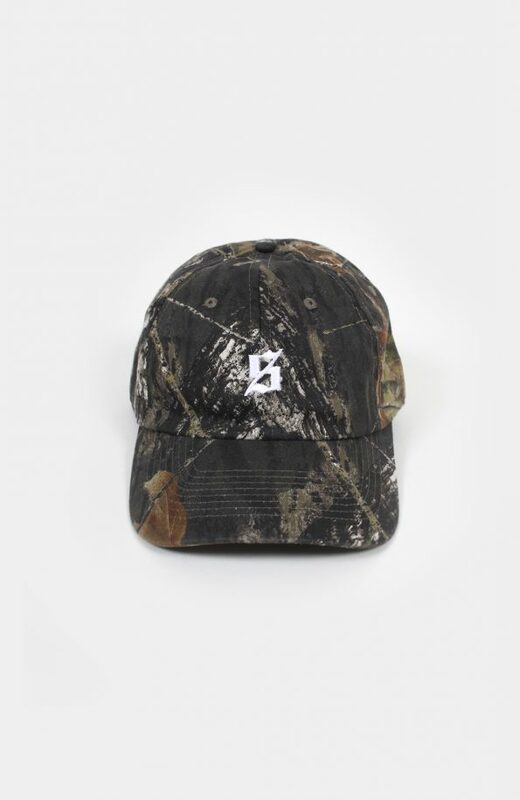 Available in Brown,Black and Safari colour-ways.